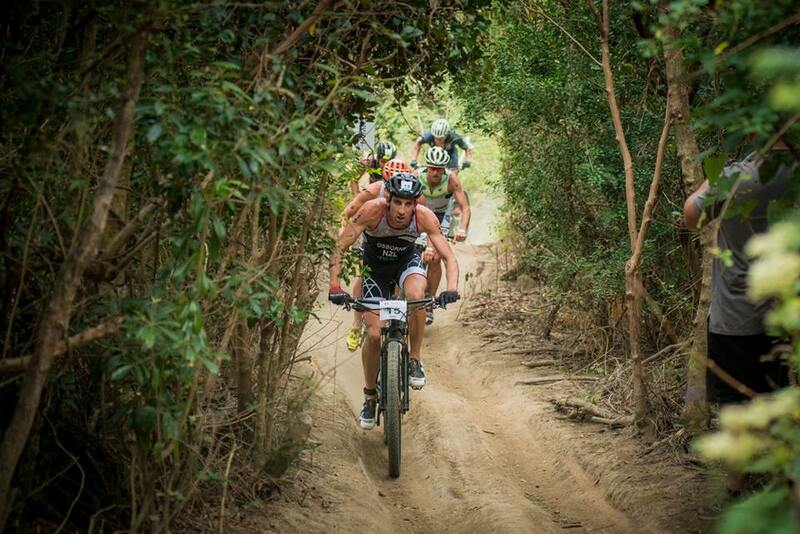 Bradley Weiss from South Africa and Penny Slater from Australia captured the sixth annual XTERRA Asia-Pacific Championship on a beautiful day at Kenting National Park in Taiwan on Saturday, March 30, 2019. 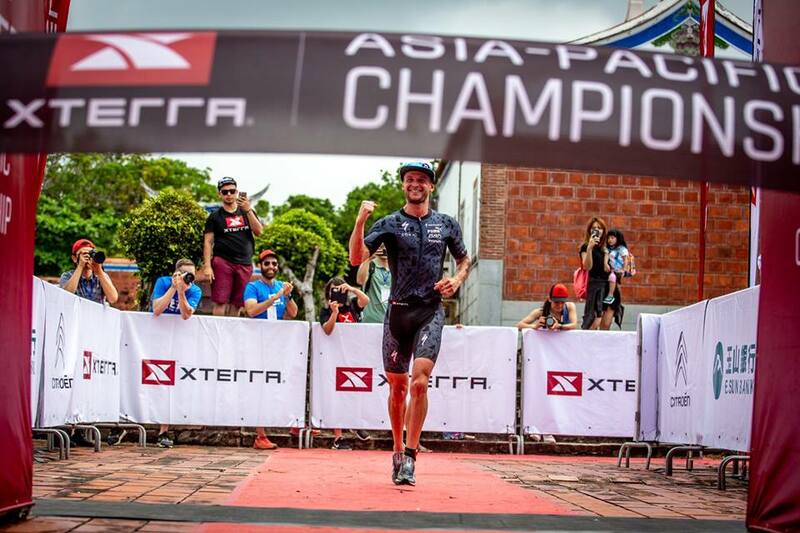 It’s the second year in a row Weiss has won the XTERRA Asia-Pacific crown, and it’s his second win in a week following his victory at Ironman 70.3 Taiwan on Sunday. 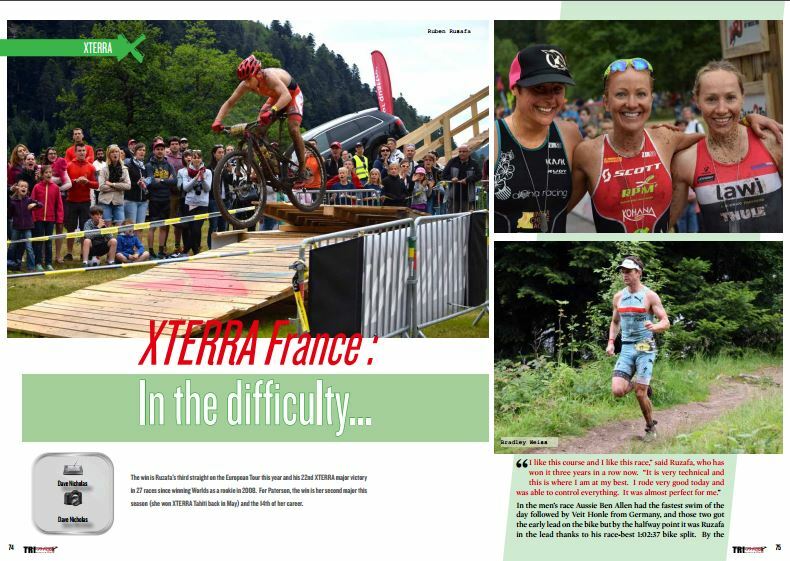 For Slater, who turns 23-years-old on Wednesday, it’s the first and biggest XTERRA win of her young career. The incredible day of racing started with Taiwan rolling out the red carpet, quite literally, for the XTERRA competitors as they headed down for the 7am swim start at Little Bay Beach. It was a site to behold, as some 2,000-feet of red carpet lined the pathway from the sand to the swim-to-bike transition area at the Kenting Youth Activities Center. Just before the race started an aboriginal tribe blessed the occasion with cultural dance and games, and then more than two-dozen XTERRA elites from around the world bolted from the top of the beach into the warm, calm and clear turquoise waters of the South China Sea. In the men’s race Aussie ocean lifesaver Ben Allen led the swim from start to finish, but the big group lurking right behind him included Sam Osborne, Maxim Chane, Brice Daubord, Weiss, and Lewis Ryan. Osborne and Allen led the long run into transition, with Weiss and the others not far behind but by the 3K mark on the bike it was “firecrackers up front” just as Osborne had envisioned happening in his pre-race comments. He, Daubord, Chane, Allen, and Weiss rode at high-speed on the tarmac side-by-side and tire-to-tire before breaking into single file to the trails. It wasn’t long after when Weiss got antsy and got going. 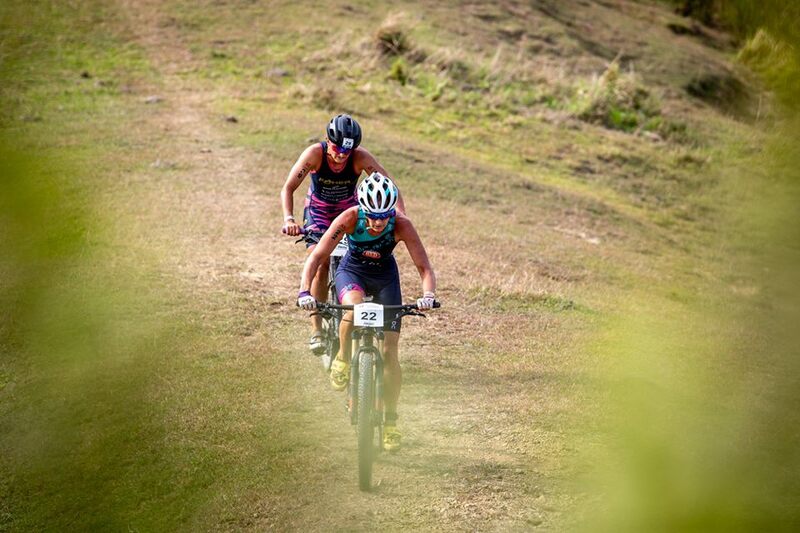 The 2017 XTERRA World Champ posted the fastest bike split of the day, 1:14:14, which was two minutes better than Chane’s second-best time, and headed out on to the run with a two-minute lead on the Frenchman and 2:30 on the speedy Kiwi, Osborne. And that’s exactly how it worked out. Osborne posted the fastest run of the day, a 50-minute, 55-second 12K but couldn’t bridge the gap. Weiss took the tape in 2:29:06, nearly two-minutes ahead of Osborne in second. 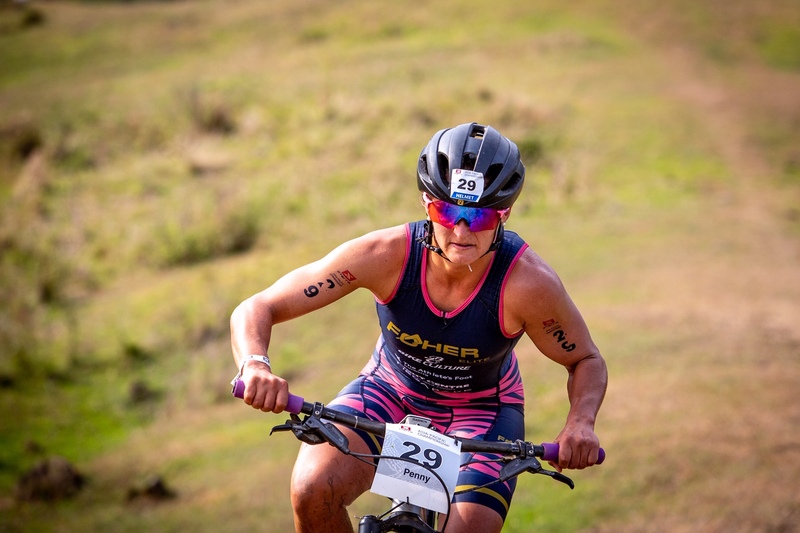 Those two went 1-2 at last year’s XTERRA Asia-Pacific Championship, and were 2nd and 3rd, respectively, to Rom Akerson at the XTERRA World Championship in Maui last year. 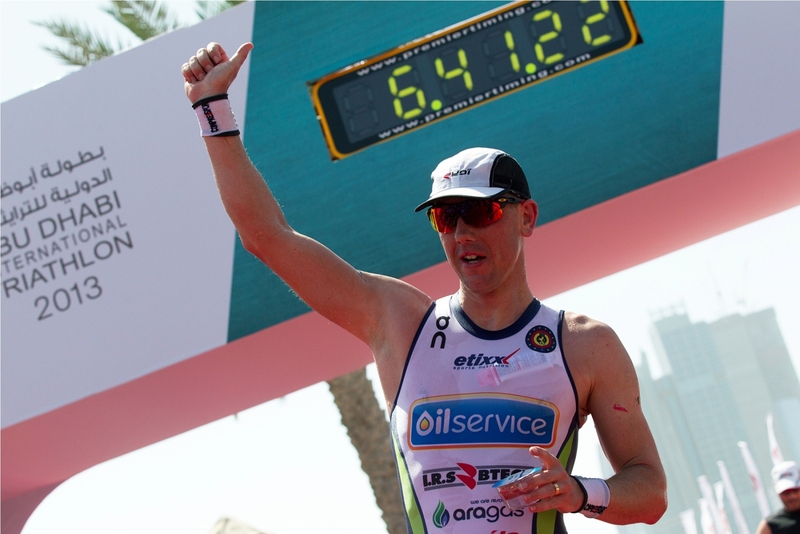 Daubord, a world-class triathlete in his own right, had the second-best run of the day to pass Chane for the third spot. 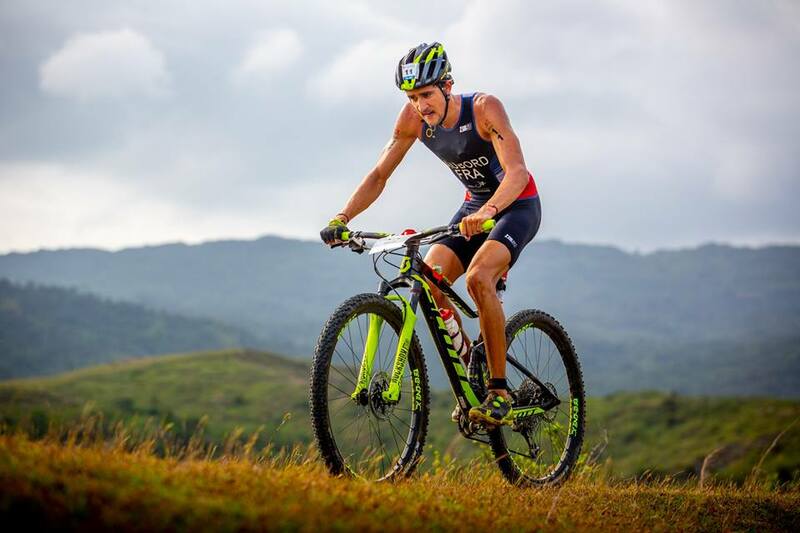 Allen came in fourth, and Chane, who incurred a 10-minute time penalty for riding on the road in a section designated for trail, still managed to come in fifth, just ahead of last year’s XTERRA Taiwan Champ Lewis Ryan. Weiss, in what seems to be a unanimous decision, had high praise for the Taiwan organizing team. “The course was so well marked. The guys went above and beyond to make sure we were safe and knew where we were going. 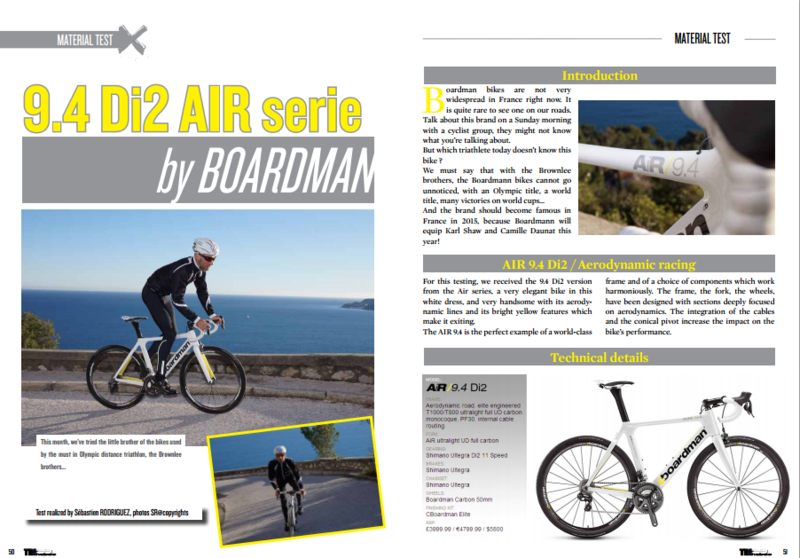 They’ve done an incredible job,” he said. 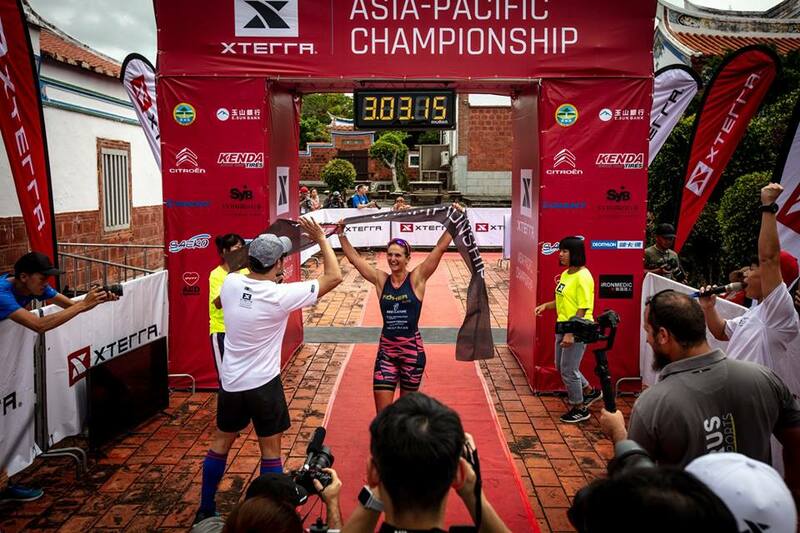 In the women’s elite race last year’s XTERRA Taiwan Champ Nicole Walters was first out of the water with a 22:01 split, but the lead didn’t last. A combination of a nagging Achilles injury coupled with flu like symptoms set the tone for a tough day for Walters, who found herself simply happy to cross the line in one piece, albeit in a disappointing eighth position. In addition to Walters there were five other women in the lead swim group, including Jacqui Allen, Samantha Kingsford, Lydia Hale, Fabiola Corona, and Slater. For the eventual champ Slater, that was the start of something big. Slater’s triathlon coach, Jacqui Allen of B&J Coaching, also recognized her apprentices speedy swim as a harbinger of things to come. 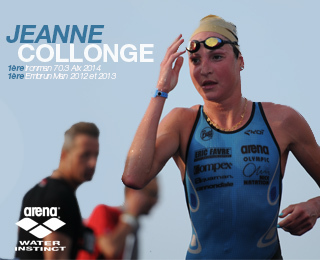 “I knew from the moment Penny was up with me in the swim that she was going to have a great day,” said Allen. In the early parts of the bike it was Slater, Allen, Kingsford, and Corona riding together but as soon as the course started to climb up the washed-out rocky riverbeds Allen started pulling away and Slater tagged along for the ride. Slater posted the fastest women’s bike split of the day, 1:34:22 which was four seconds better than Allen, and took a tiny lead into T2. 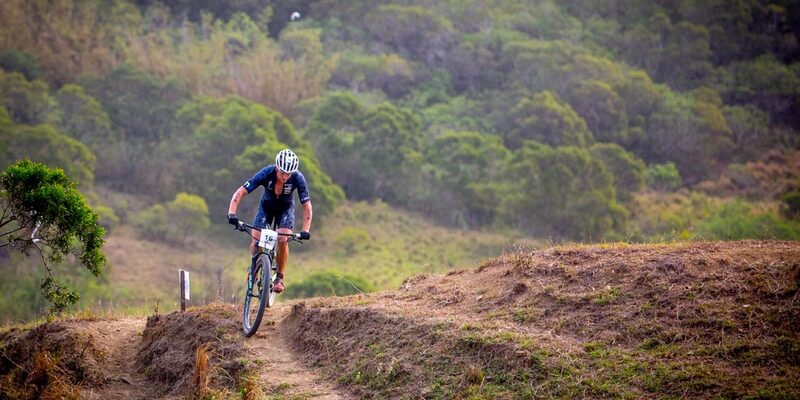 The race is a point-to-point, and the 12K trail run course is mostly downhill (150-meters up, 320-meters down) making it ideal for a fearless downhill runner like Slater. For Slater, the win was validation that her career is on the right track. In the race for third Carina Wasle, who had 15 podium finishes in 2018, worked her way up to and past Corona and Kingsford into the third spot by the bike-to-run transition and ran it home to start 2019 with a podium too. Kingsford skipped past Corona on the first uphill on the run to move into the fourth spot, and Corona, the reigning XTERRA Pan American Tour Champion ran home in fifth. Of note, Morgane Riou, who broke her collar bone in January, had a gritty performance despite limited training to finish in sixth. Just like the elite men, the women were full of praise for the event. 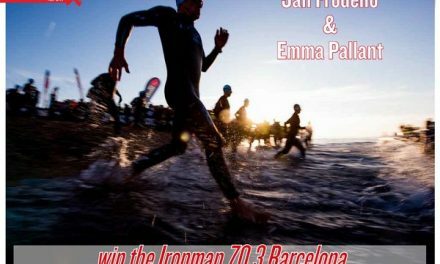 Next2nd EDITION OF THE HEAD SWIMRUN SERIES!